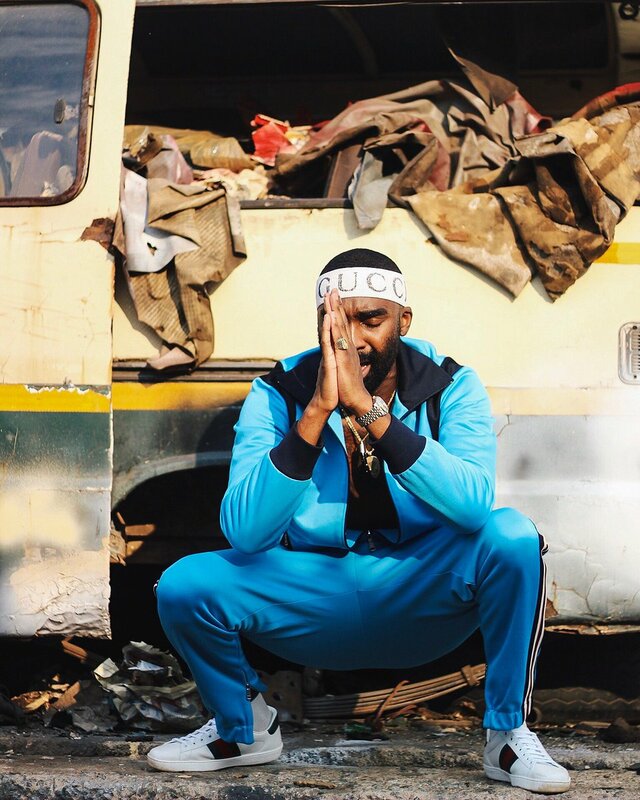 As promised Riky Rick has finally dropped the new music video for ‘Pick You Up’ that features A-Reece. Directed by Morale Pablo Phala, the video finds Riky in the hood surrounded by kids and of course inspiring with his catchy lyrics. Mid-way through the song the song switches up to a scene that finds A-Reece surrounded by the rest of Wrecking Crew and dropping hella scorching bars.